A wood heater is a great option to heat up not only one room, but potentially your whole home. 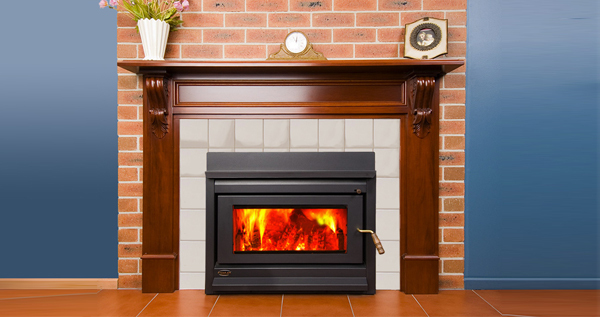 Here’s what you need to consider before making the purchase of your wood heater Sydney. The bigger that your heater is, the warmer your space will be, and the greater area the heat will fill. If you have a large space (cubic metres of the room), poor insulation, or a lot of windows, then you will want to purchase a larger wood heater. If it’s just a small space, or it doesn’t get very cold in your home, then you can opt for a smaller wood heater instead. How much can you afford to spend on your heater? This might be a tricky one. While we’re sure that you have some sort of idea about the state of your finances, what you might not think about is that your heater should last you for the life of your house. Depending on how long you intend to live in your current house should give you some sort of idea of the cost of the heater per year – which probably won’t work out to all that much. Do you already have a fireplace or fireplaces in your home? Or perhaps you’d like to build one? Inbuilt wood heaters that are put in fireplaces have that lovely traditional style about them, as if it was like having an open fire there like days of the past. On the other hand, free standing wood heaters can be placed almost anywhere and can make a great focal piece of the room. Style matters! What does the rest of your home look like? Is it traditional or modern? You will want to pick a wood heater than fits in with the style of the rest of your home. Do you want a traditional box like look or a sleek cylindrical heater? It really is up to you. Some wood heaters also have inbuilt wood storage for easy access. Once you’ve decided these things, then it’s time to get shopping! Make sure that any heaters that you look at comply to Australian standards and remember that you will need to take into account the flue requirements and installation of your heater when you look at the total costs involved. Sydney Heaters & Pizza Ovens have an absolutely huge range of wood heaters available to choose from. Start browsing today!